Former British Prime Minister Tony Blair has discussed becoming Donald Trump’s adviser on Middle East policies, during talks in the White House earlier this week, The Mail on Sunday reported. Blair, who was in charge of the UK government in 1997-2007, met Trump’s son-in-law and senior adviser Jared Kushner in Washington on Wednesday, the papers claims, citing it’s source. The meeting in the West Wing of the US presidential residence lasted for three hours, according to The Mail on Sunday report. It was the third time since September 2016 that Blair and Kushner have met in secrecy, The Daily Mail’s sister-paper added. The paper’s informed source said that the former British prime mister may take on the role of Kushner’s senior adviser. “Blair has been pitching hard for this job and Trump’s people are taking him very seriously,” the source added. 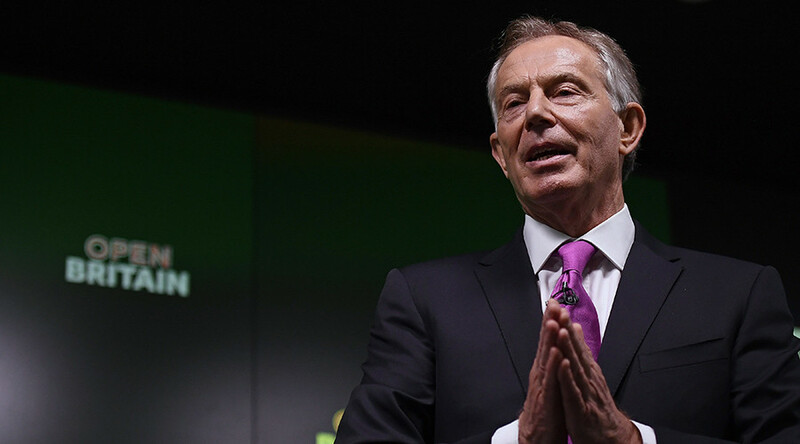 Blair is viewed as an expert on the Middle East after being an envoy for the so-called ‘Quartet’ of the EU, US, Russia, and the UN, aimed at finding a peaceful solution to the Israeli-Palestinian conflict. In recent years, the 63-year-old was involved in business activity, also launching several foundations, including the Tony Blair Foundation in 2008. In February, he launched a campaign aimed at persuading the British to change their mind about Brexit. Blair’s office denied the claims on Sunday, calling it an “invention” by the newspaper, the BBC reported. 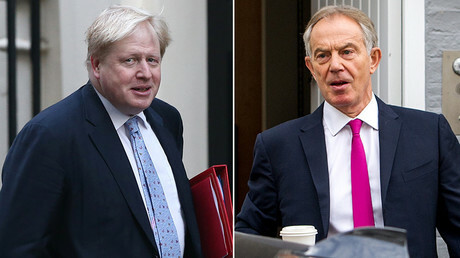 “Mr Blair has made no such 'pitch' to be the president's (Trump) Middle East envoy. Neither has he had any discussions about taking such a role or any role working for the new president,” it said. The former PM “has been working on the peace process for 10 years. He continues to do so. He does so in a private capacity. He will continue to do it in that way. Period,” Blair’s office added.